LG Mobile, We sell only quality products, TOKYO PC serving since 2003. 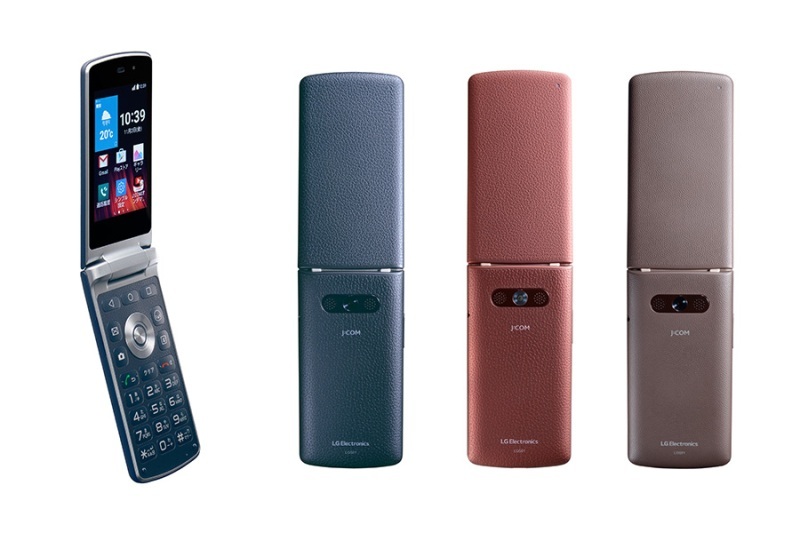 LG has revived the familiar flip phone in the shape of the LG Wine Smart and has cleverly combined it with a modern touchscreen and 4G LTE connectivity. The LG Wine Smart has a single 3.2 inch LCD touchscreeen with a resolution of 480 x 320. The device has a 3 x 4 numeric keypad arrangement with large icons on the screen. 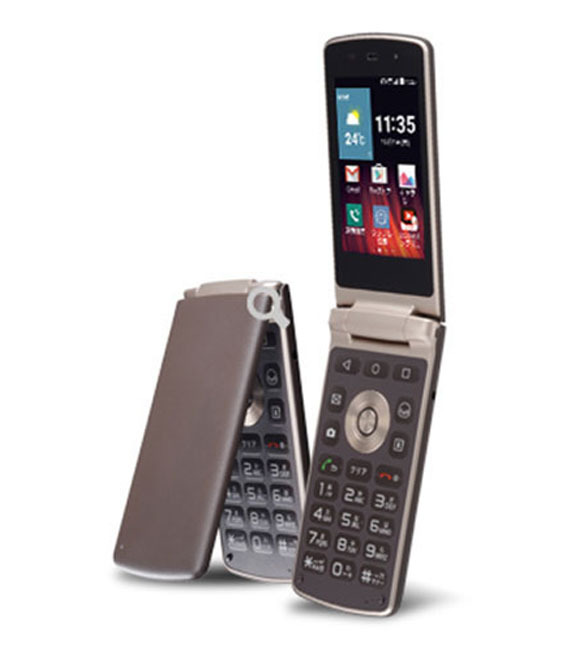 The traditional clamshell design handset measures 117.7 x 58.7 x 16.6mm and weighs 143grams. Typing is accurate and there are hotkeys providing instant access to the camera and address book. The Wine Smart features LG’s Safety Care which will send emergency alerts to pre-selected contacts should the need arise. The LG Wine Smart has a 3 megapixel primary camera and a 0.3 megapixel front camera for selfies. The LG Wine Smart runs Android 5.1.1 Lollipop and is powered by a 1.1 GHz quad-core processor with 1GB RAM. There’s 4GB of internal storage which can be e expanded using a microSD card slot. Also on board is LTE support, Bluetooth, GPS, Wi-Fi and a 1700mAh removable battery.